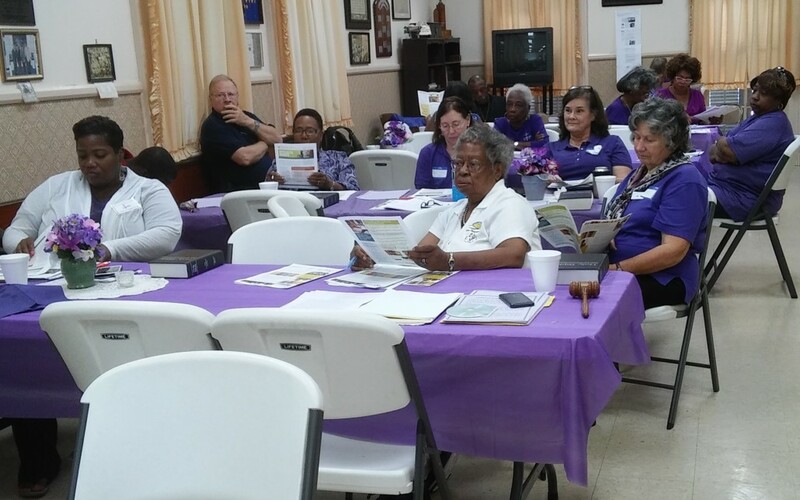 The New Orleans Zone LWML held its Fall Rally at the historic Zion Lutheran Church on October 8, 2016. 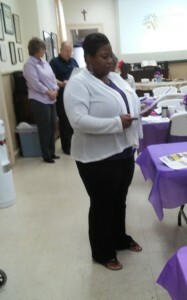 The devotions were led by Rev. Bob Belknap, pastor of Zion. 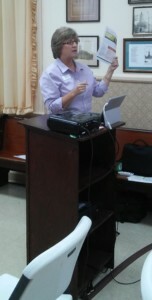 The participants were welcomed by Mrs. Agnes Belknap. We are grateful for the meal that the ladies prepared. The speaker for the rally was Ms. Polly M. Gregali from Lutheran Hour ministries, who shared with us information about the Lutheran Hour Ministries’ many offerings which range from missionary involvement as well as church and society participation. Some ladies downloaded the Lutheran Hour Ministries devotion link as well. 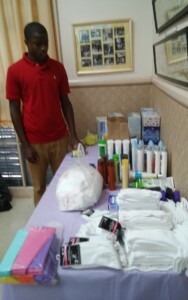 The ladies also shared their in-gatherings of personal care products. An in-gathering devotion was offered. 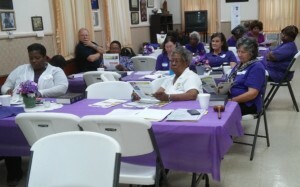 The in-gathering was shared with residents of Maison De’Ville in Harvey, LA. These products were delivered on October 14, 2016.